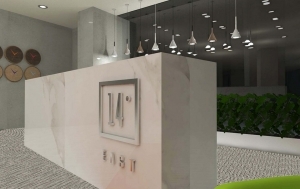 14 East Business Center; a fresh and modern take on living, working and socializing. 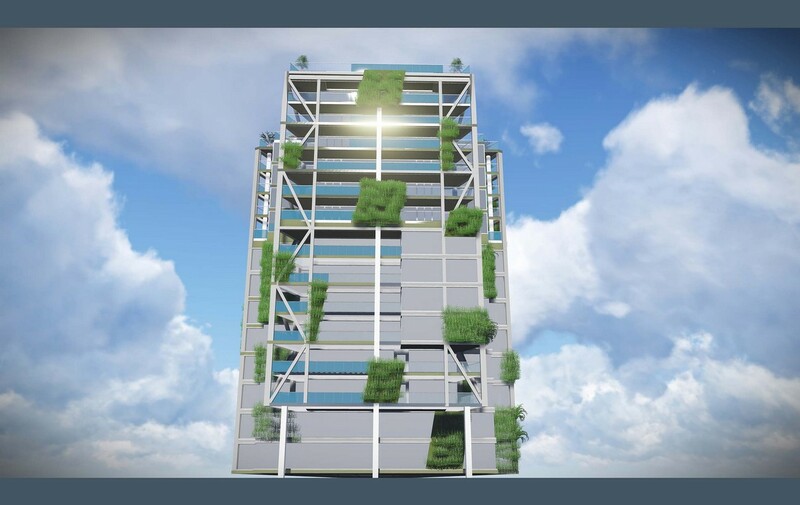 Set in a priceless location, 14 East combines modern technology and eco-friendly methods to create a one of a kind venue. 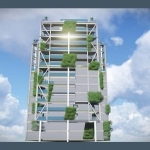 A venue which includes also a spectacular eco-green wall all across the building. 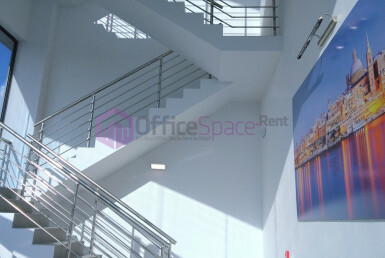 The Business Centre consists of circa 4500sqm of high end offices split over 8 different floors. 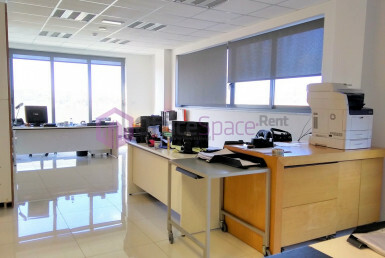 Spaces ranging from 250sqm and up to 600sqm. 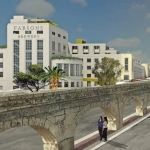 Offices within the 14 East project are being offered in a fully equipped state. Included, one will find items such as raised flooring throughout; central Air-Conditioning / Heating and designer lighting throughout. More-over the office block is equipped with a fully dedicated generator. 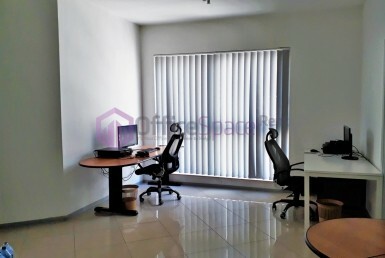 Furthermore each office has its own networking/server rooms and fully equipped kitchenettes. 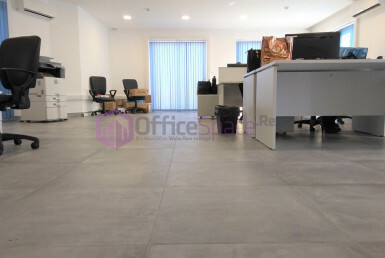 A number of dedicated car spaces for each office floor are also available. Most of the offices within the block enjoy spectacular views encompassing manoel island and the harbor area. A luxurious lobby is available at ground level and will be manned by a receptionist. 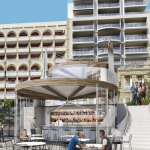 Gzira is a modern town and is found close to Sliema, Ta Xbiex and Msida. Gzira enjoys a seafront promenade called the Marsamxett harbour. Gzira derives its name from the Manoel Island. This is a small island situated in the middle of the harbour which is also a historical site. Popular for its beautiful views of Valletta and Marsamxett Harbour, its yacht marina, seafront and public garden this makes it a leading village for rental properties in Malta. 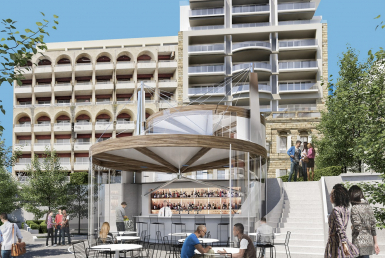 Furthermore its also close to the University of Malta, Mater Dei Hospital, Sliema and Valletta. If you are looking to rent offices in 14 East Business Center, let us know, and we’ll provide you with all the available solutions.